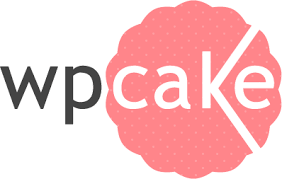 Here at WP Cake we like to keep you all up to date regarding the best free responsive WordPress themes and plugins. This website is full of advice on the subject. In this article we are listing them all. The very best free themes you can download right now. 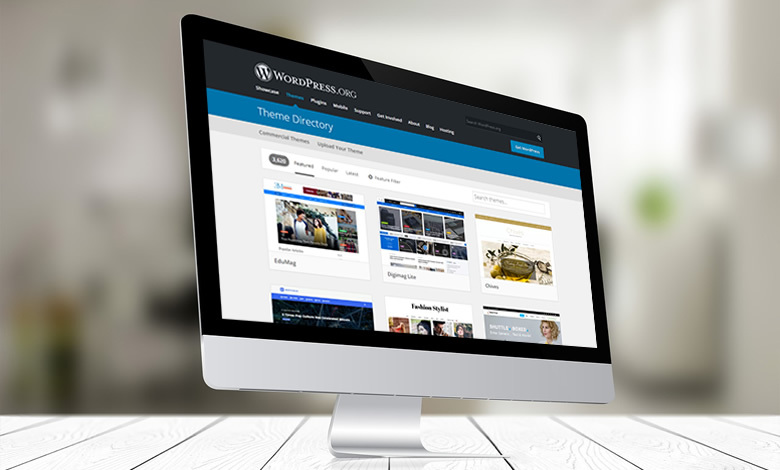 The rise in popularity of WordPress in recent years has resulted in a saturated market when it comes to themes. You can now buy a very nice theme for any niche for under $40. In an attempt to grab a share of the market many developers go down the route of using a freemium model. This is where they build a lite version of a theme that they offer as a free download and then allow the user to purchase a version of theme with extra features or support options. The Gutenberg editor is going to change the way we use WordPress very soon. 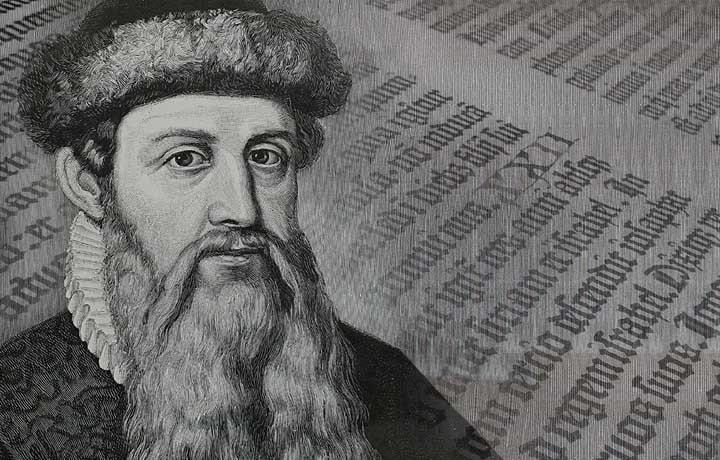 It is named after Johannes Gutenberg, the inventor of a printing press from more than 500 years ago. In this WordPress Gutenberg Guide we will give you an overview of the editor and some pros and cons to using it. Matt Mullenweg, the founding developer of WordPress, revealed Gutenberg to the public in 2017. Since then it has received mixed feedback from the WordPress community. If you are running a restaurant, cafe or coffee shop, you already know how tough and competitive the marketplace is. Therefore, to catch your potential customers eyes, you need to have a gorgeous website. An online presence that shows off the food and the dining experience people will enjoy when they come to your establishment. To help you achieve this goal we are going to show you how to create a restaurant website with WordPress. This article will be helpful if you want to build a website for your restaurant but you are not really tech-savvy. Maybe you don’t want to pay a web development company a lot of money to build a top-notch site from scratch. With the vast amount of WordPress themes available, both free and Premium, your website can be a visual masterpiece. Looking good is not enough however if you want a website that is fast, robust, engaging, secure and useful. To provide all of these things, that need to be part of any website, you are going to have to install some must have WordPress Plugins. Most of the plugins you should install can be downloaded free. Premium plugins are also widely available from places such as Codecanyon. Although these cost money, the plugins are often good value and can offer more than free plugins. Other developers offer freemium plugins where you can download a free version and buy add-ons if you feel you need extra features.